Spartan Renewable Energy was founded in 2006 to sell renewable energy into Michigan’s Electric Choice market and to develop renewable energy projects. Spartan is a licensed Alternative Electric Supplier in Michigan and has market-based rate authority to sell wholesale energy to other utilities in MISO and PJM. 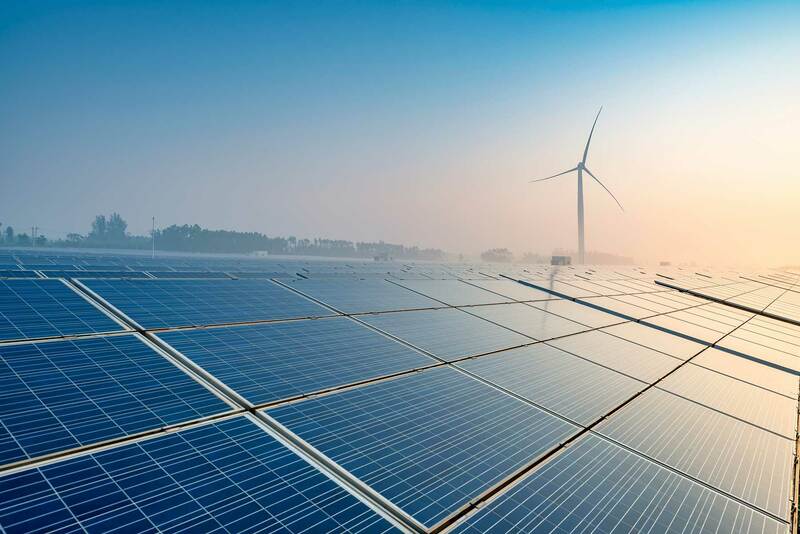 Spartan Renewable Energy sells renewable energy, traditional energy that supports renewable projects, and renewable energy attributes like Renewable Energy Credits in both the wholesale and retail energy markets. Spartan Renewable Energy develops and owns renewable energy projects in partnership with Wolverine Power Cooperative members, other rural electric utilities and other entities with similar environmental commitments. To view the environmental characteristics of Spartan Renewable Energy’s electricity as reported to the Michigan Public Service Commission pursuant to Public Act 141 of 2000, click here.